Surfer Dog is the story of a young boy and a dog that become friends. The boy doesn’t own the dog, and the dog doesn’t own the boy. The dog faithfully waits for the boy to return home from school and then they ride along the tropical trail on a scooter to the beach to go surfing. The two friends ride the waves, enjoying their time together, but also having fun with their separate friends while at the beach. Afterwards, they eat dinner together and the boy, Sammy, introduces himself and names the dog “Surfer Dog.” Both know that they will need to go their own ways at the end of the day, but will be there for each other the next day. The story has friendship messages throughout and explains what friends do, such as looking out for each other, counting on each other and eating together. The colourful illustrations add to the story and provide the reader an understanding of the tropics of Costa Rica. 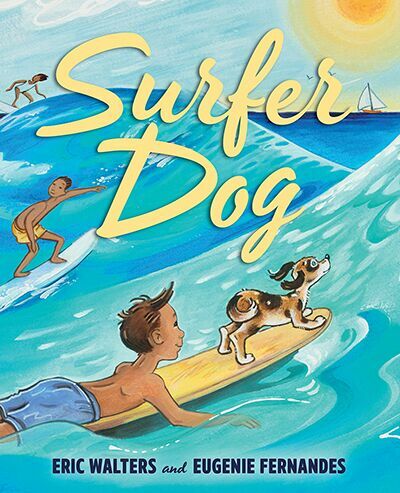 Classroom Connections: Surfer Dog is an excellent reading addition to a classroom friendship unit. The story lends itself well to connection strategies with friendships and the surfing theme. Many good questions could be generated about the story that could be used for rich writing activities. Asking students a question about what interesting activities other animals could learn to do could be a creative activity involving writing and visual arts. Students could also explore real-life stories of surfer dogs that are readily available on the Internet. 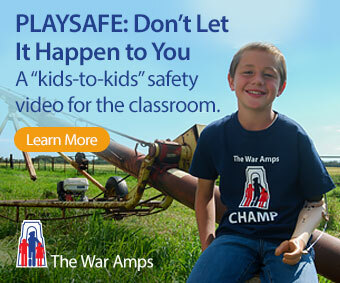 Students could share their findings through written or oral presentations.